All cadets are welcome to join a team! No age restrictions and No prior knowledge needed. Are you interested in learning to play an instrument? Or maybe you already know how! In the band you will learn how to play in a large marching unit and have the opportunity to compete in a competition held every year in May. The biathlon team focuses on cross country skiing and marksmanship. Cadets ski a course to various targets with their rifles and shoot for accuracy. Do you think you can handle this physically demanding sport? 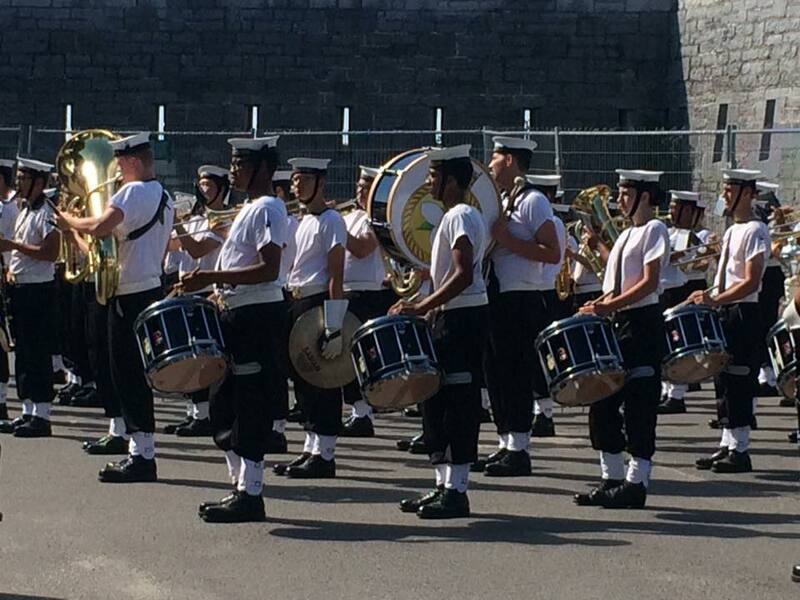 Learn military drill and marching. Work closely with you team to perform movements together as a unit. Being a member of the drill team requires discipline, teamwork and persistence. 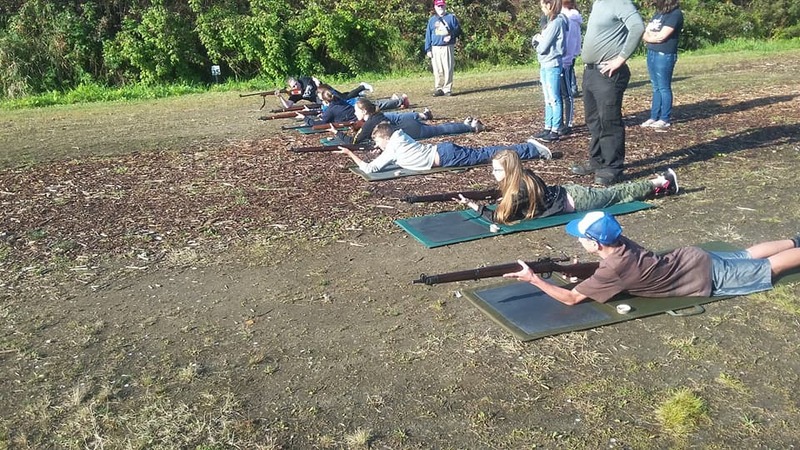 Cadets perfect their skills shooting the Daisy 853C air rifle and the .22cal Lee Enfield rifles. Do you have the patience and attention to detail required to become a top marksman? Using map and compass only, cadets navigate their way through the woods to find hidden markers for time. Keen problem solving and navigation skills are required to undertake this challenging sport. 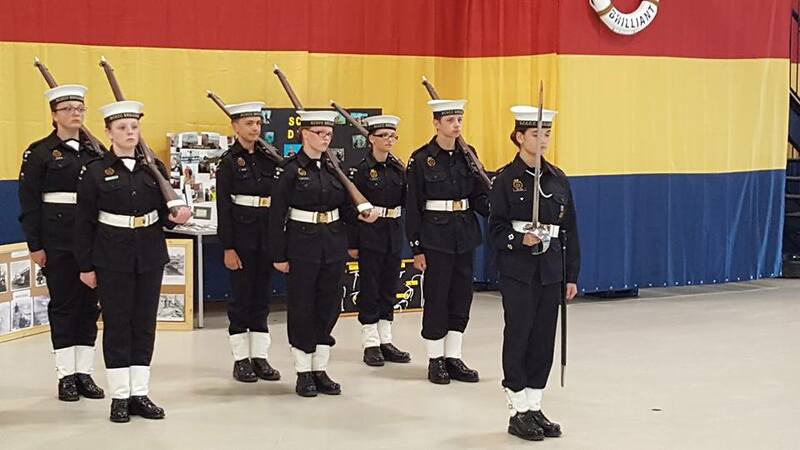 Cadets learn numerous naval skills and techniques. You will learn to build a gyn, throw a monkey fist, and more. All of your teams' skills will be tested at the annual seamanship competition.